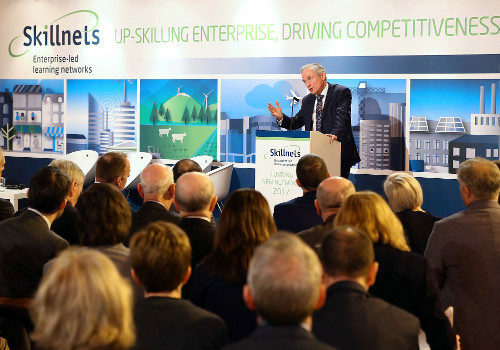 Role Skillnet is an industry-led network providing funding and support for skills development for businesses in Ireland. We do this by organizing and supporting training to address common skills needs within businesses. By working together, we can provide relevant, flexible and affordable training to suit individual business needs. 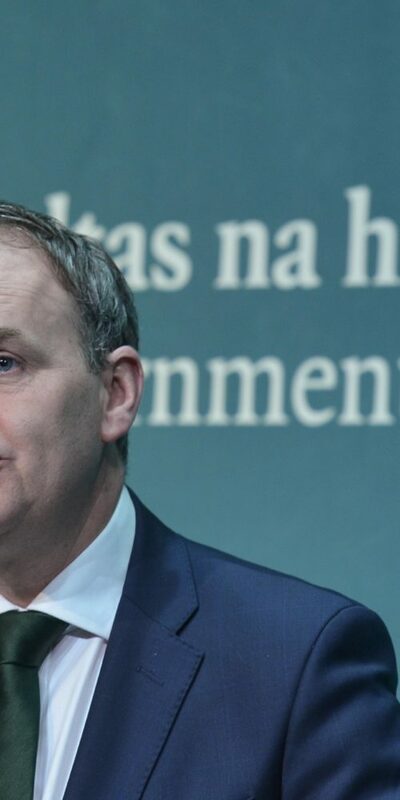 The overall aim of the network is to support businesses and employees to become more productive, efficient and competitive and to improve the level of skills in Irish businesses. Role Skillnet is co-funded by Skillnet Ireland and member companies. Boyle Chamber of Commerce is the promoting agency for Role Skillnet. This enables the network to build links with industry in the North West and to support business sustainability through developing the skills and talent of employees. The Network operates under the guidance of an experienced Steering Group comprising of member companies, business organisations, and stakeholders. The aim of this course is to give participants the tools and techniques to manage their time more efficiently and to become more effective in their ro..